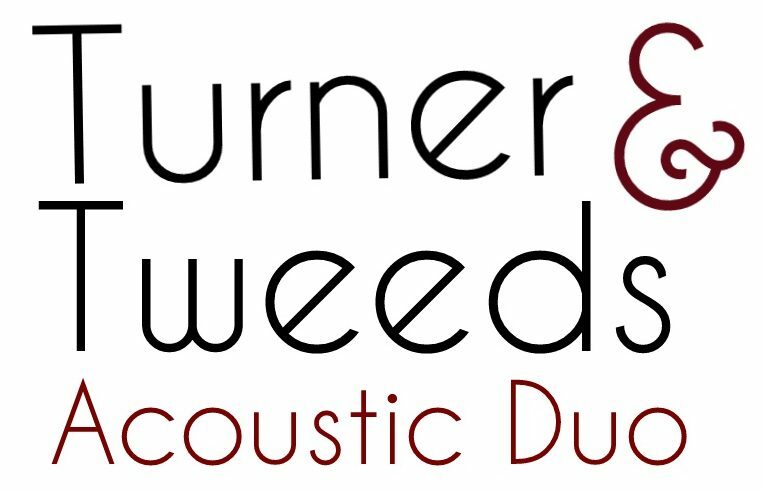 Perfect if you’re looking for afternoon acoustic music for your ceremony / drinks / wedding breakfast. Acoustic Duo – 1hr 30m of live music (2x 45m performances) plus background music during breaks. We will also learn one extra song of your choice. The full package, covering all of your entertainment needs for the whole day! Acoustic Duo (afternoon) – 1 hour 30 minutes of live music (2x 45 minute performances) plus background music during breaks. We will also learn one extra song of your choice. Full Band (evening) – Our professional four piece wedding band (4x vocals, Guitar, Bass, Drum Kit) – 2 hours (2x 1 hour performances) – Evening entertainment with floor fillers to keep you partying throughout the night. Full band to learn one song of your choice at no charge. Laptop DJ service at no additional charge for music before, in between sets and after the live music has ended. We use a high end 600w PA System and come equipped with our own lighting rig (floor and stand lights). All of our equipment is safety checked and we hold Public Liability Insurance. We also travel throughout the UK. We’re completely flexible and appreciate that no two weddings are the same, so we can accommodate our set times / lengths to suit your needs. Please feel free to contact us for a no obligation and hassle free quote – if we don’t hear back from you, we won’t pester you!